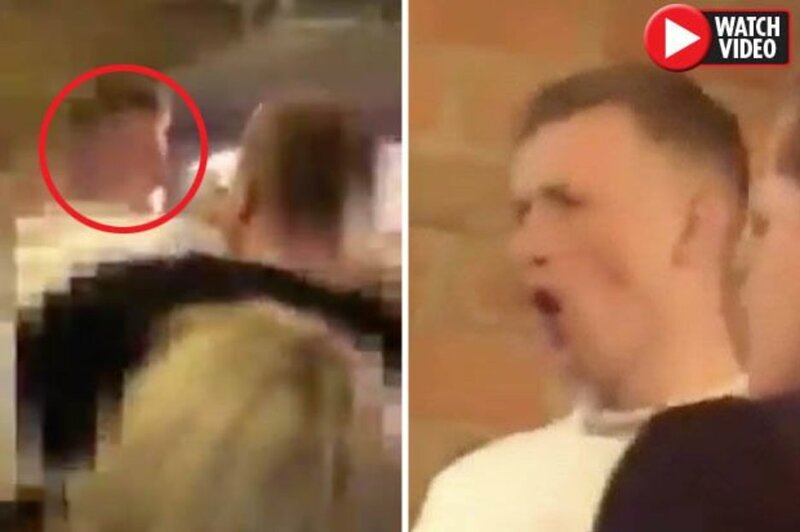 Everton have confirmed they are investigating the footage, which has gone viral on social media. The clip – taken in Pickford’s hometown of Sunderland on Sunday – appears to show him being restrained by friends on a street. He then seems to break free and screams at an unidentified man. An onlooker can be heard saying: “I’m getting so annoyed, what an idiot. A second video, obtained by The Sun, shows punches being thrown in the wild fracas. It ends with Pickford being dragged away by friends as a person behind the camera says “it’s Pickford”. The incident was filmed on Sunday, the day after the 25-year-old played in Everton’s 2-0 win over West Ham at the London Stadium. A Northumbria Police spokesman said: “At 12.19am today, police received a report of a disturbance involving a large group of individuals on Tunstall Road, Sunderland. “Enquiries are ongoing to determine the circumstances surrounding the incident and locate those involved. Nobody is believed to have been seriously injured and no arrests have been made. Pickford became the most expensive British goalkeeper in history when he moved to the Toffees for £30million in 2017. He went on to play a starring role in the 2018 World Cup, saving a penalty in the quarter-finals against Colombia to help England reach their first semi-finals since 1990. They would go on to lose against Croatia.